The sun is shining. The air is warm. Convertible tops are down. 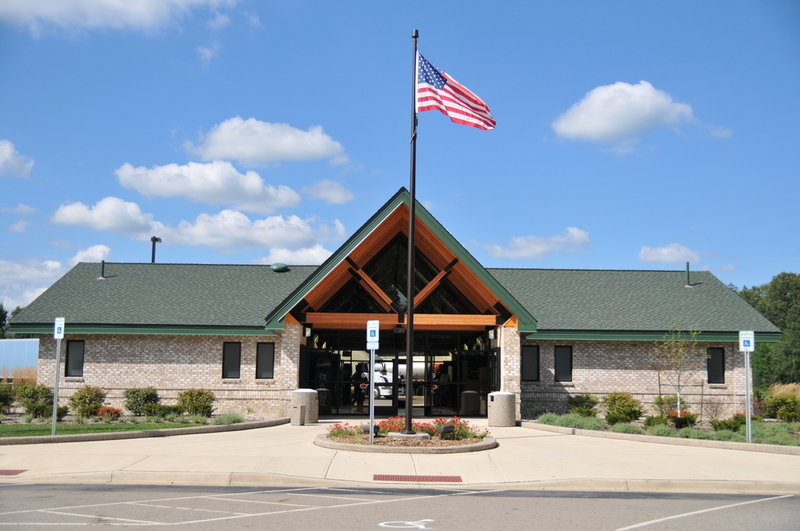 What better way to kick off spring than with a fun road trip? This March, the East Coast experienced a massive spike in warm weather, prompting many drivers to turn up the radio and cruise down the road with the windows down. Road trips are a great way to explore, break out of your normal routine and experience something new. 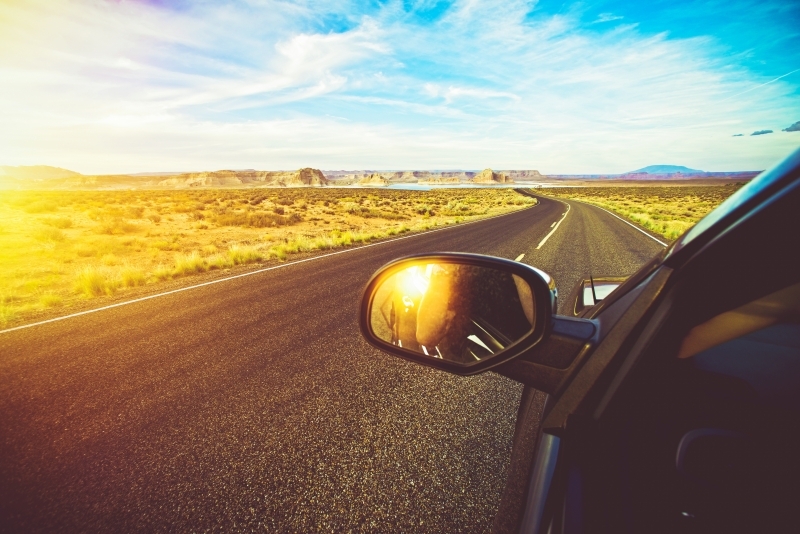 Whether you’re on your college’s spring break or just looking to take advantage of the warm weather, we’ve broken out the top car safety tips you should know before hitting the road for your next road trip. 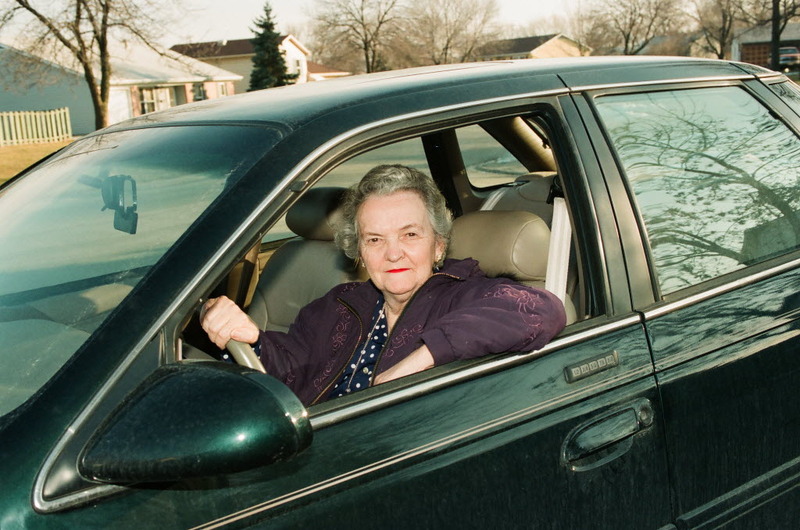 All too often, drivers take their car’s safety features for granted. What they may not know is that these features that these sophisticated technologies are working in the background– all with the common mission of helping keep you safe! Before you hit the road, make sure you are aware of your car’s safety technologies and how they work. Whether you need to know what that unexpected dashboard icon means – or how to properly utilize your car’s blind spot monitor – having a better understanding of your car’s safety technologies can make all the difference to keep you and your passengers safer. 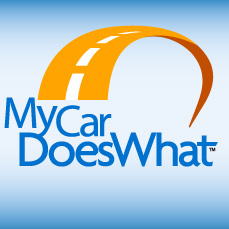 If you don’t have time to brush up on your vehicle’s safety manual, check out MyCarDoesWhat.org’s videos & graphics! We make it easy for you to quickly and easily understand your car’s safety tech. Many drivers don’t realize the effect that winter weather conditions can have on their cars. 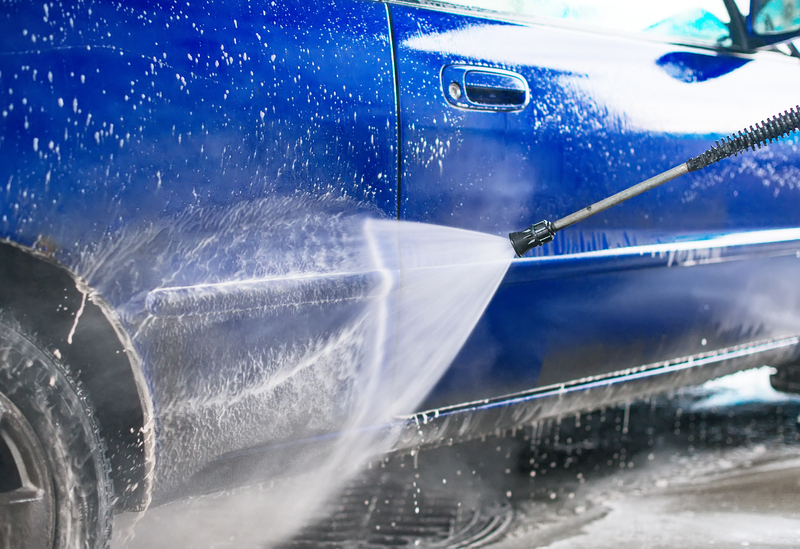 Salt and dirt buildup from winter months can significantly impair your car’s safety features that rely on sensors. Technologies like blind spot monitors, back-up cameras, lane departure warning and more rely on the use of cameras, radar or other types of sensors to see and read the road around you. Without a clean exterior, the accuracy of your car’s safety technologies could be reduced, potentially rendering them ineffective. Clean off your car before hitting the road to help ensure your safety technologies are working properly. Your local car wash should be able to thoroughly clean your car’s exterior; but if your car’s cameras still appear foggy, try gently cleaning with a soft camera lens cloth. Be sure to follow any other of your car manual’s directions for cleaning lenses and sensors for your car safety features. You may want to plow through your trip to reach your destination sooner – but this practice can be dangerous. According to the National Highway Traffic Safety Administration (NHTSA), “…alertness, attention, reaction time, judgment and decision-making are all compromised leading to a greater chance of crashing” if you drive drowsy. 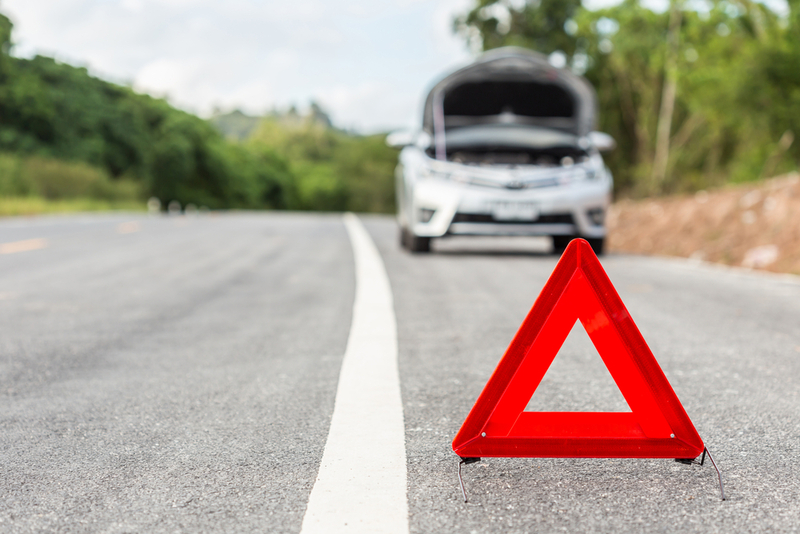 Additionally, NHTSA notes that drowsy drivers involved in a crash are twice as likely to make performance errors as compared to drivers who are not fatigued. New technologies like drowsiness alert and lane keeping assist are making strides to lessen the risk associated with drowsy driving by reminding drowsy drivers to take breaks. However, you are ultimately in control of your health and wellness. If you feel tired or fatigued, pull over into a safe space, grab a cup of coffee or take a quick nap! Want to know more about your car’s safety technologies? 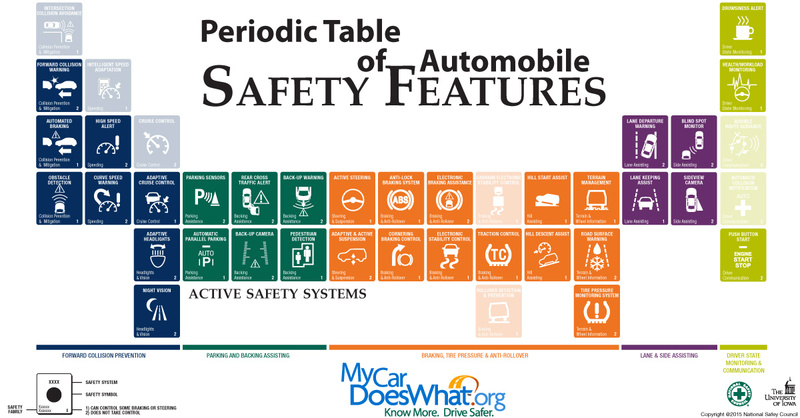 Whether you are gearing up for a road trip or you just want a better understanding of your vehicle, be sure to browse MyCarDoesWhat.org’s safety technology resources and info. Can’t tell AEB from TPMS? Confusing BSM and ACC? Understanding safety technology doesn’t have to be difficult – but with new technologies hitting the market every day, we understand that it can be hard to keep up. 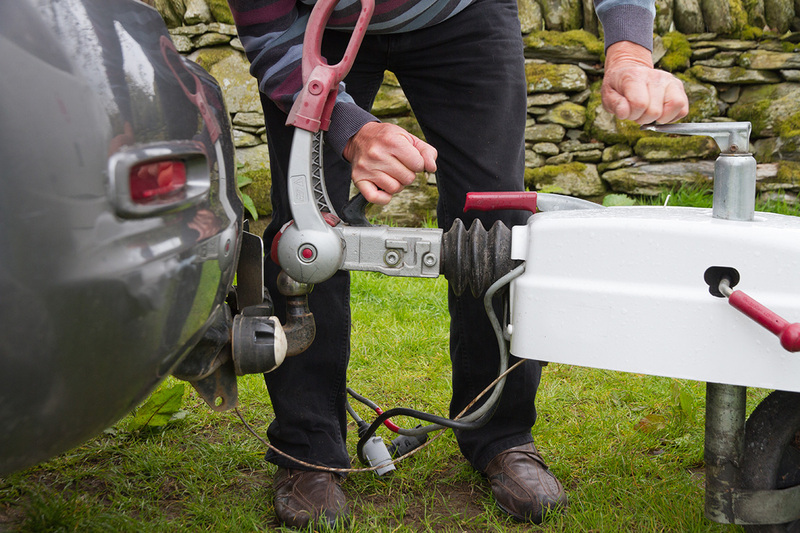 We’ve taken on the challenge of breaking down popular safety tech lingo so you don’t have to. 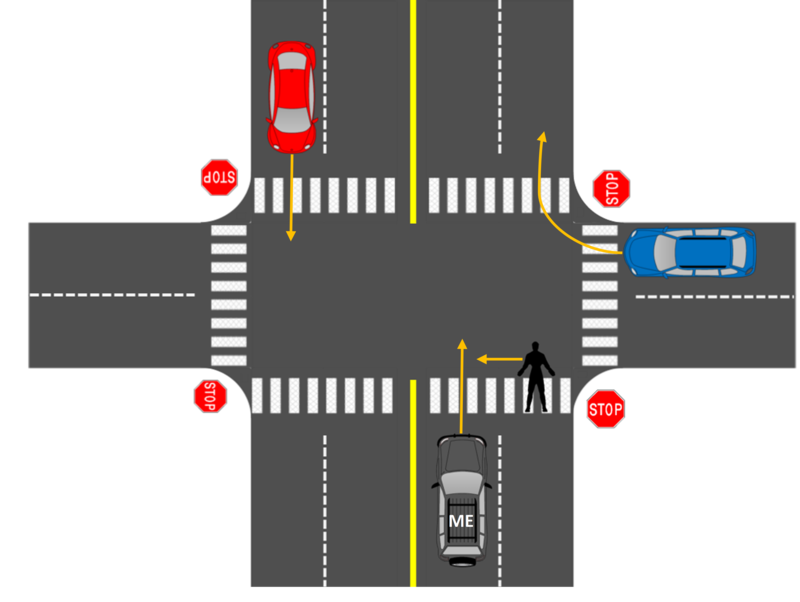 Did your favorite safety feature make the cut? Check out our final four of March Madness 2016 to find out!